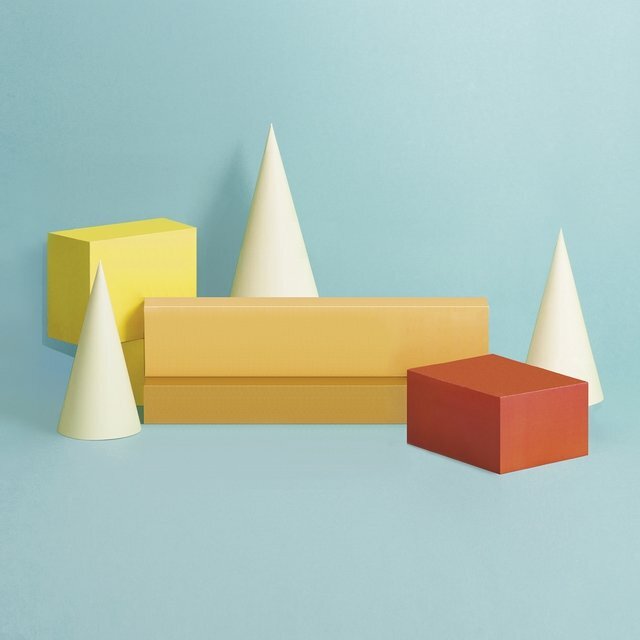 Toronto, Ontario indie pop group the Elwins formed in 2008 when singer/guitarist Matthew Sweeney and drummer Travis Stokl were in high school. 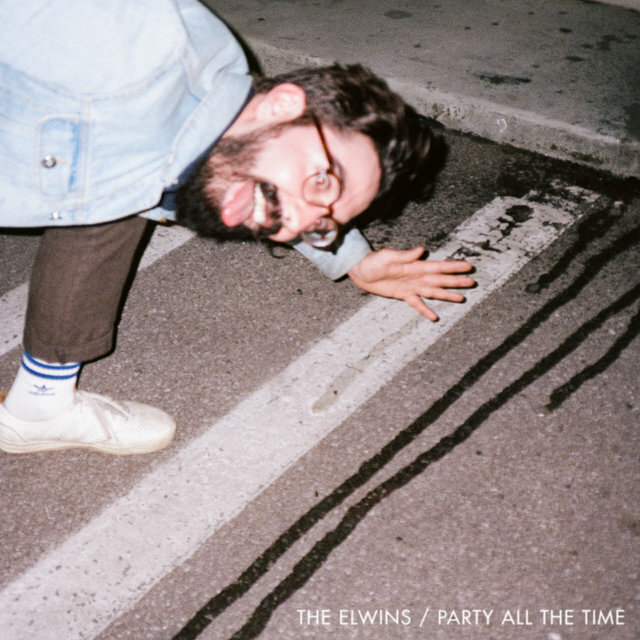 They discovered a mutual passion for the Flaming Lips and decided to start a band. 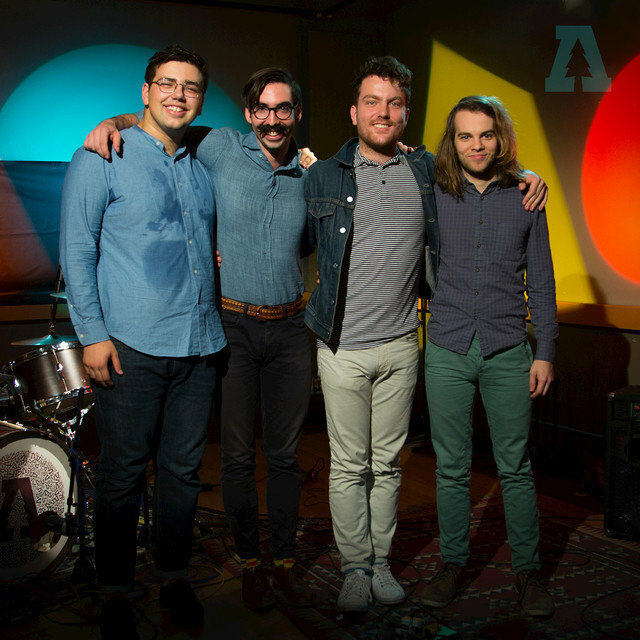 After playing as a duo and releasing a self-titled EP in 2008, the band added Feurd Moore on guitar and keys, as well as bassist Christopher Shannon. 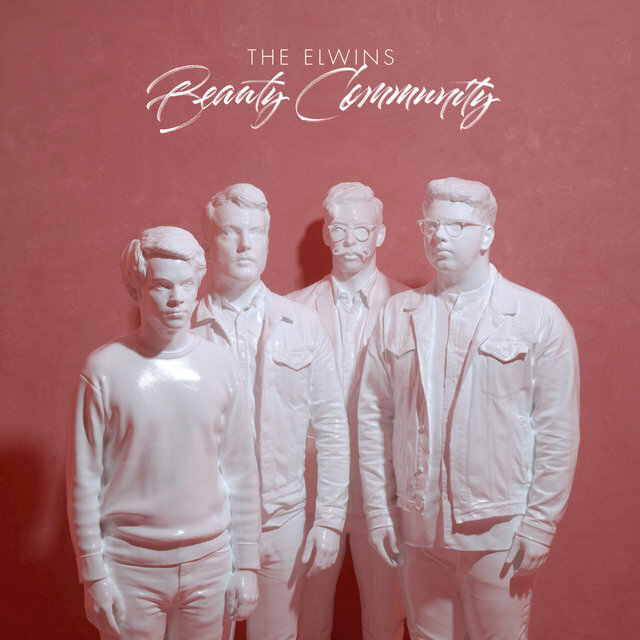 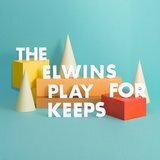 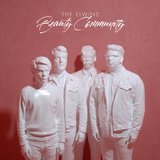 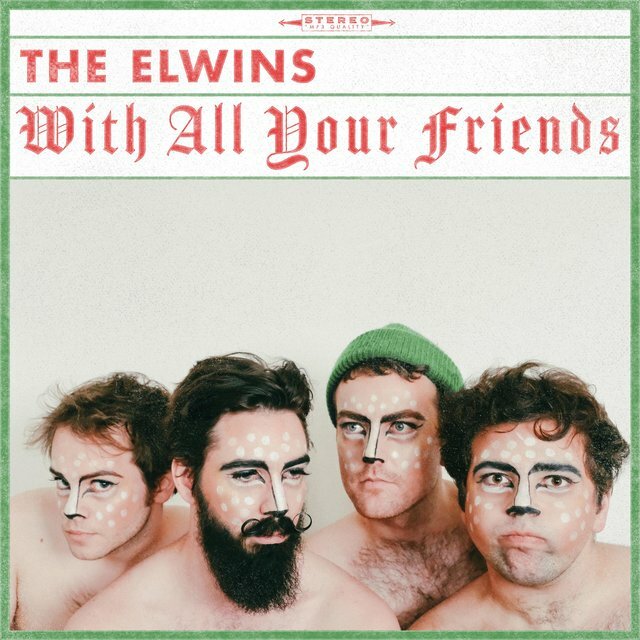 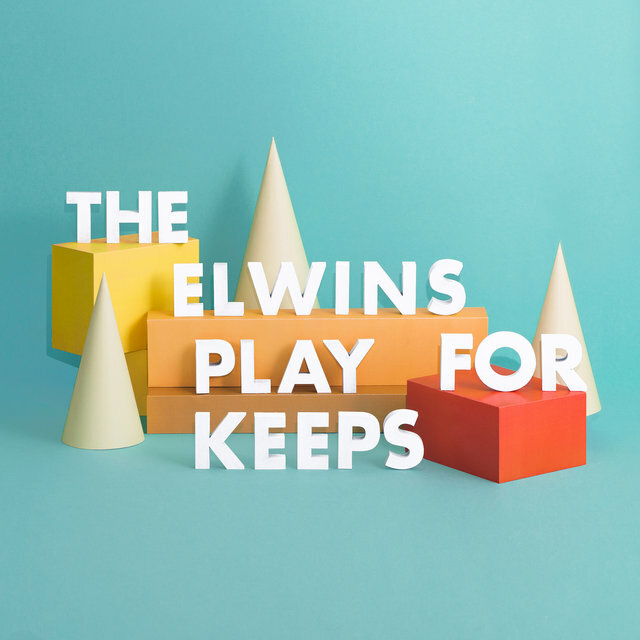 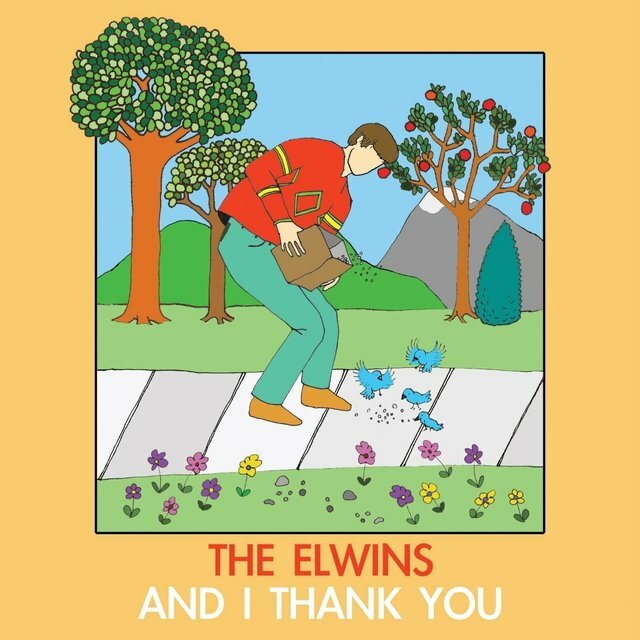 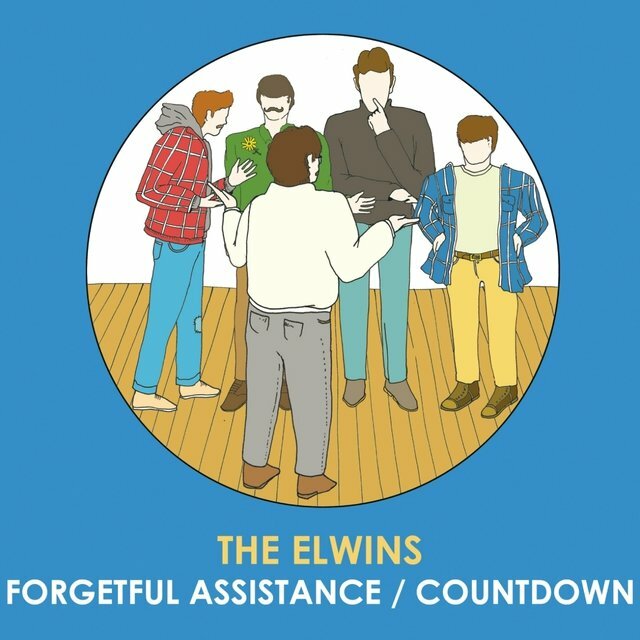 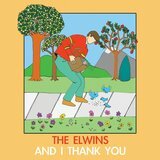 The Elwins spent the next few years playing shows and festivals like SXSW and Pop Montreal, honing their sound, and recording various singles and an EP with their friends Dr. Ew and Thomas (the aptly titled The Elwins & Friends, Vol. 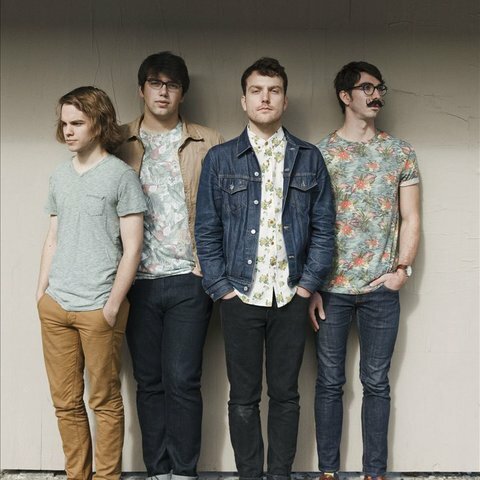 1) before getting to work on their debut album.